5 New Specialty Friction Lines custom made for your particular application. Click the link for more details. Gain a new level of control and confidence with Element3TMbrake pads with Enhanced Hybrid Technology (EHTTM). 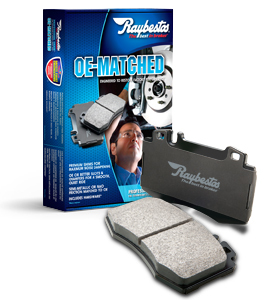 The world’s first brake pad to deliver the best attributes of ceramic and semi-metallic all in one pad. Element3 supports optimal performance, improves pad wear and durability, and increases stopping power during aggressive braking. 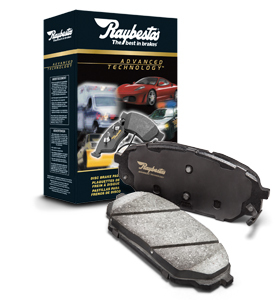 a hard working fleet, Raybestos® brand Advanced TechnologyTM brake pads have what you need. 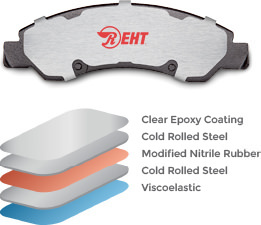 “OE or Better” materials and construction, premium performance for everyday driving conditions. You can count on Professional Grade™ for industry leading coverage, outpacing the competition with First-to-Market, late model applications. 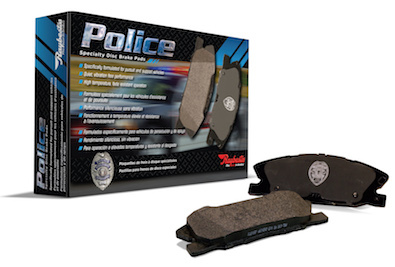 “ Reliant™, Reliable Stopping Power is a new line of brake pads offering reliable stopping power and broad coverage for cards, vans, SUVs and light trucks. 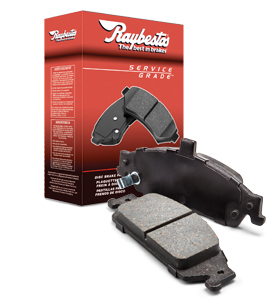 Raybestos safety, reliability, and value. Service Grade™ has all of that and wide application coverage, providing quality replacement parts on a budget.